cities and support more than 30 local organizations. to help ensure local families in need have a healthy meal. Foundation helps Lions to positively impact even more lives,” says Dr.
Jitsushiro Yamada, Chairperson of Lions Clubs International Foundation. 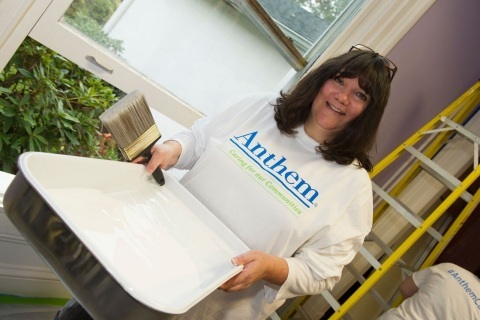 well-being of individuals and families in communities that Anthem, Inc.
and its blog at http://anthemfoundation.tumblr.com. Anthem’s family of companies, please visit www.antheminc.com/companies. projects. For more information about Lions Clubs International, visit www.lionsclubs.org. and providing disaster relief on a global scale. Learn more at www.lcif.org.